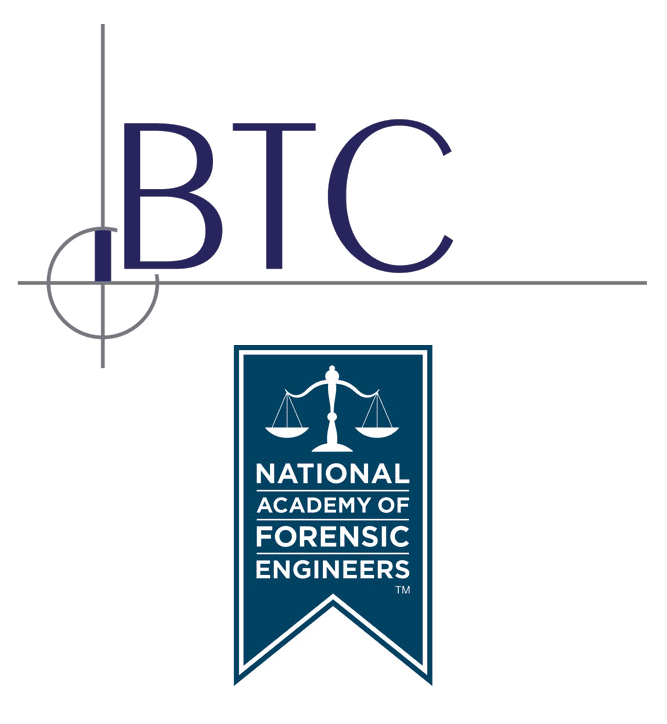 An article authored by Kami Farahmandpour, Principal of Building Technology Consultants, Inc. (BTC), entitled: “Forensic Investigation of Water Leakage Issues into Buildings, Recreating the Leaks Versus Determining the Cause” was recently published in the National Academy of Forensic Engineers (NAFE) Journal. The article provides an overview of typical construction defect claims, and how the lines of contractual obligations can impact the scope of investigation by a forensic engineer. The article also discusses the importance of understanding the burden of proof depending on various parties’ lines of contractual responsibility. A case history involving water leakage issues in a recently constructed building is presented. For the abstract of the article, or to purchase a copy directly from NAFE, please click here. Mr. Farahmandpour, PE, FRCI, FNAFE, REWC, RRC, RWC, CCS, CCCA is a Fellow of NAFE and a Fellow of RCI, Inc., and has served on numerous technical committees and Boards of Directors for various industry organizations. His involvement in the building envelope industry has earned him and BTC many awards, both for his direct contributions to the industry, and for his work and technical expertise on several projects. He is a frequent contributor to industry journals and a highly sought after expert in litigation proceedings. The National Academy of Forensic Engineers (NAFE) was formed to identify and bring together professional engineers having qualifications and expertise as practicing forensic engineers to further their continuing education and promote high standards of professional ethics and excellence of practice. It seeks to improve the practice, elevate the standards, and advance the cause of forensic engineering. Full membership in the Academy is limited to Registered Professional Engineers who are also members of the National Society of Professional Engineers (NSPE). They must also be members in an acceptable grade of a recognized major technical engineering society. Additional information about NAFE can be found at: http://www.nafe.org.